Earl Woods asks his son a few questions before Tiger’s return to golf. This is probably one of the more emotional Nike commercials I’ve seen for any athlete. There are any shoes or products being promoted (except maybe the hat and shirt I suppose). 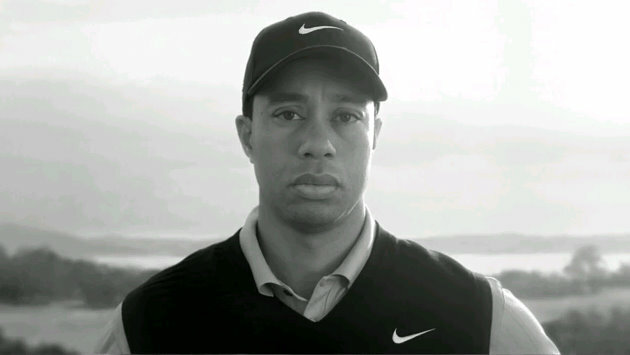 But this commercial is more about the building the brand Nike – and the “Victory” come back of Tiger Woods!